The casual gamer will never be without a smile, as everyday a developer churns out an epic offering for this genre. Dream Heights is just a prime example of this statement. The game is very much on the lines of Farmville, Castleville, Cityville and the likes produced by leading game developer. Created by Zynga who has taken the social-gaming platform to all new heights not only on social-networking sites, but on smartphone platforms such as Android & iOS, Dream Heights seems to be a perfect extension of this phenomenon. 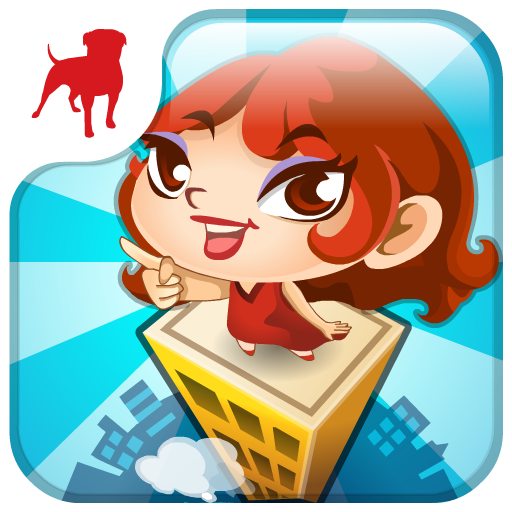 Dream Heights is a free-to-play game that tries to hook the player within the tower-building simulation gameplay. Players are in charge of the entire construction of the building, from its floors to its residents, and how high the building can stand. The game works in real time, so players need not be active in the game 24×7, this is where Zynga has scored and became so popular among casual gaming fanatics. Each floor can be one of two simple types: an apartment or a business. Apartments can house up to five people, and it is important to keep the number of residents high, because those residents will work in the businesses in your tower. Businesses can be of several types and can include retail shops, restaurants, and more. The success of these businesses is determined by the skills of the residents. The player is the employer, determining who gets a job and who is let off the list. Players have to carefully pick which three people will get to work in each store, and those with the highest skills will sell and restock items the quickest. Overall, the game is quite addictive in the initial stages, but as times flies by, the game tends to become an occasional one. The real game begins when the tower built gets really high and management becomes an integral part of the entire gameplay structure. The game is available on Android & iOS and has a decent levels of gameplay.